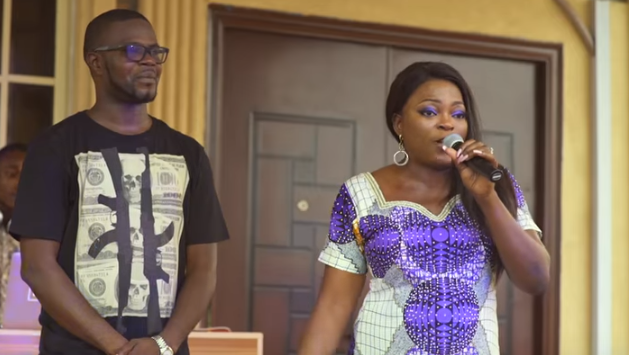 Nollywood actor, Funke Akindele, and husband, Abdulrasheed Bello, have launched a new record label. 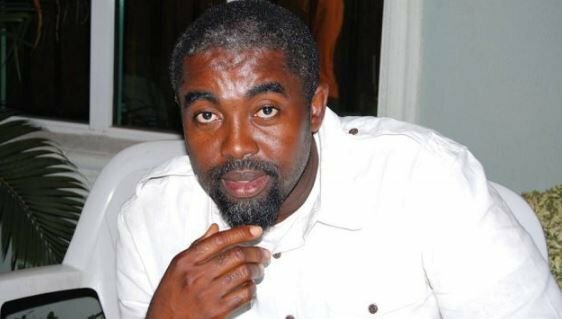 Akindele’s husband, popularly known as JJC, is a singer/actor/music producer and he’s expected to run the affairs of the label, Scene One Records. 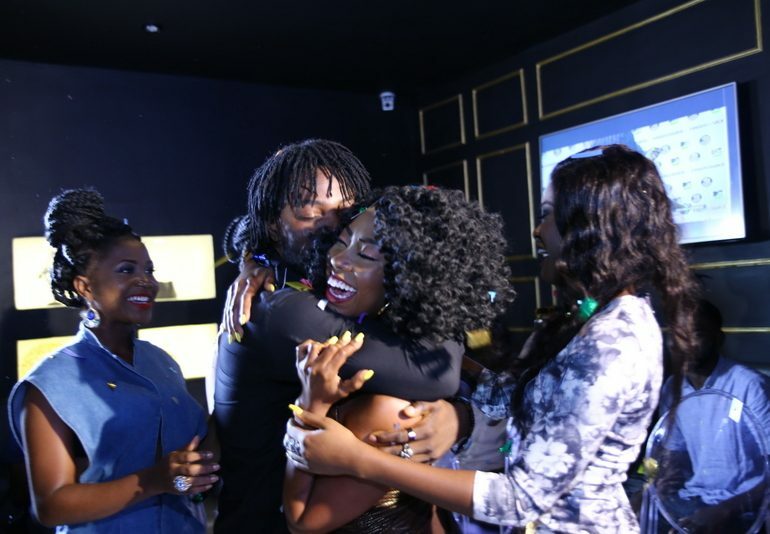 The entertainment power couple unveiled the artistes signed to the new record label during their recent housewarming ceremony. Mo’Eazy, Ruby and Pearl (members of Gemstones), MartinsFeelz and Sonorous are the first batch of artistes signed to Scene One. “We went out to look for fresh talent and here we are today,” the star of Jenifa’s Diary said in her remarks. 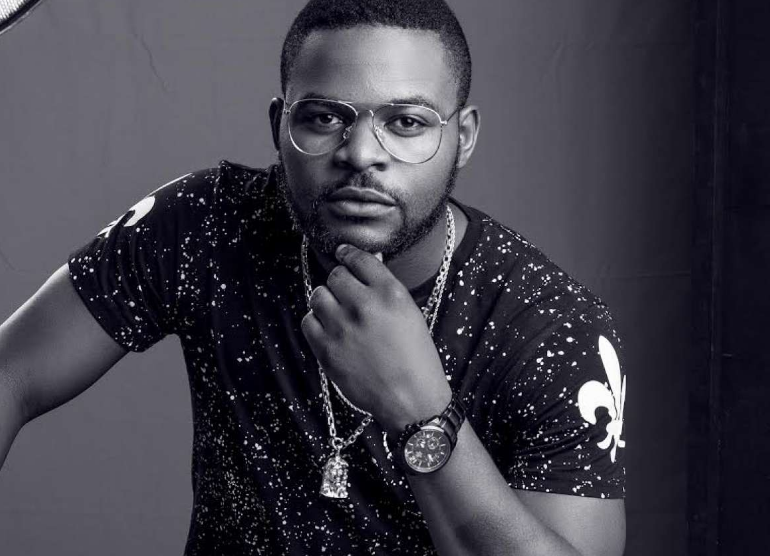 JJC, meanwhile, revealed that the newly signed artistes are cast members of ‘Industreet’, a television soap opera centred around the Nigerian music industry. Mo Eazy, who also stars in Jenifa’s Diary, was formerly signed to Darey Art-Alade’s Soul Muzik while Olanma Pearl Awa-Agwu was the first runner-up of MTN Project Fame West Africa.